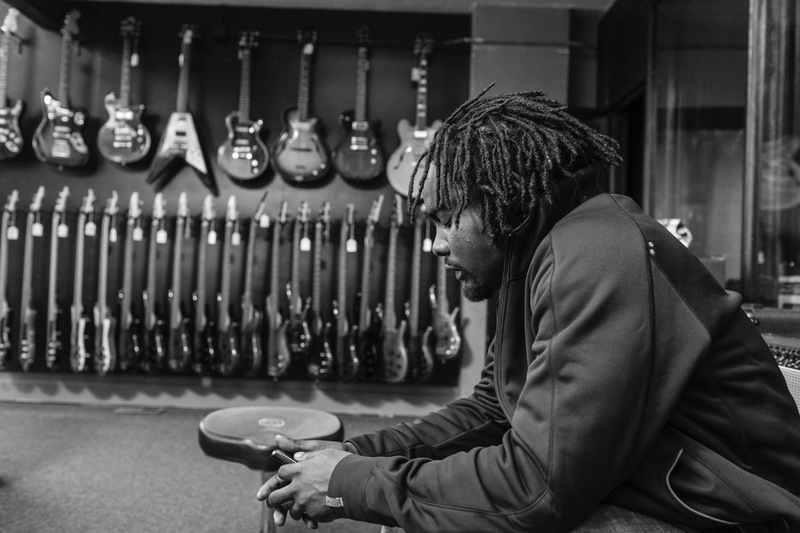 Wale is an American rapper from Washington, D.C. He rose to prominence in 2006, when his song "Dig Dug (Shake It)" became popular in his hometown. Wale became locally recognized and continued recording music for the regional audience. Photographed for the Nike Jordan look book in Portland, Oregon.